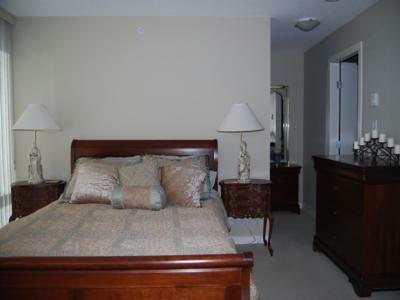 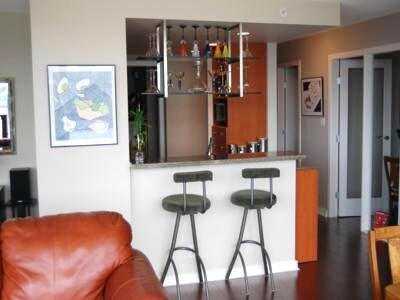 Two Park West is a luxurious 2 bedroom 1200 sq. 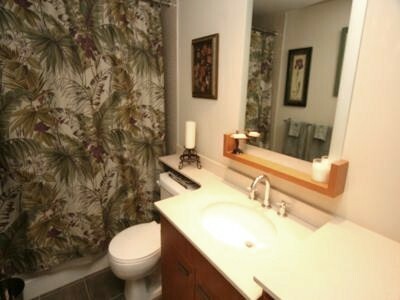 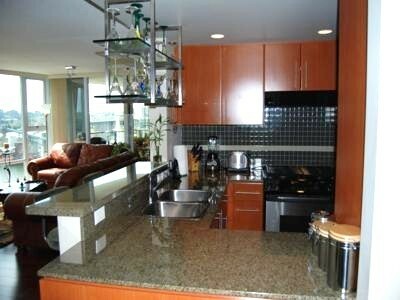 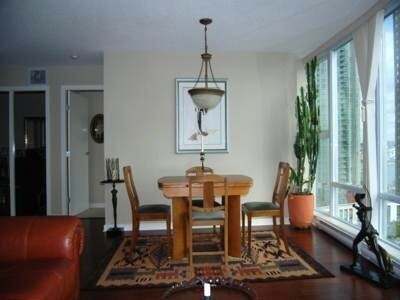 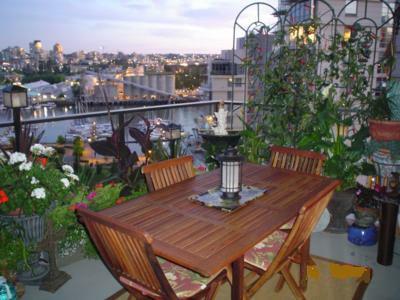 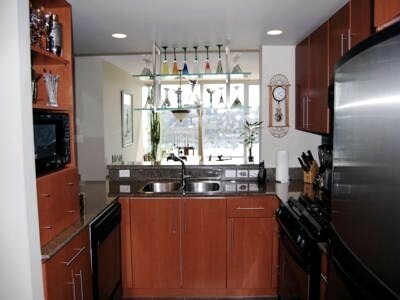 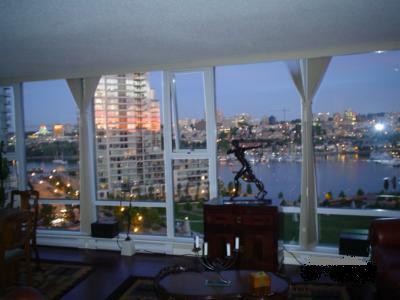 ft. waterfront condo located in the upscale Beach Crescent neighbourhood of Yaletown. 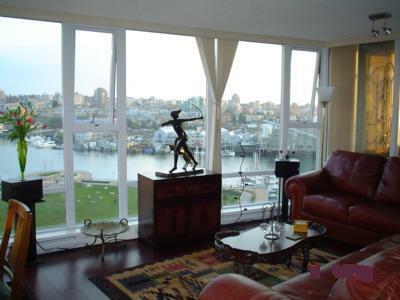 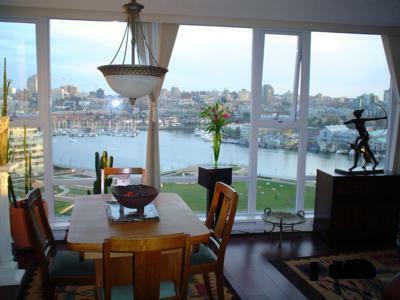 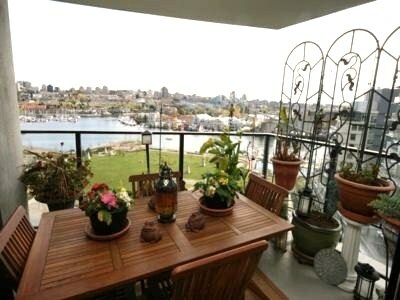 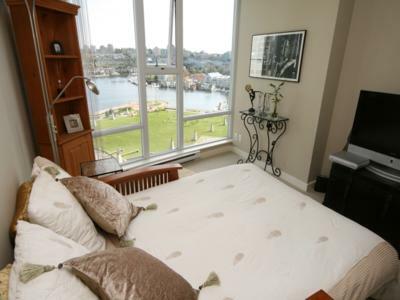 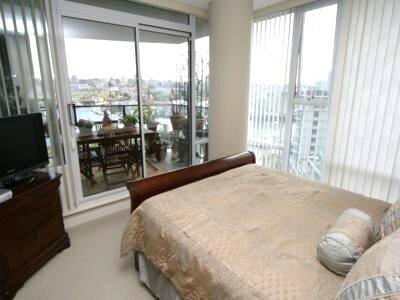 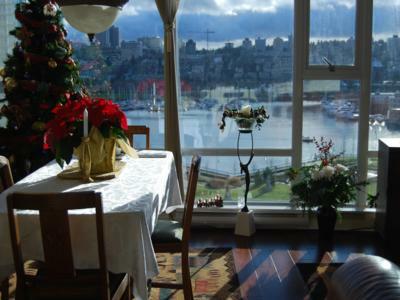 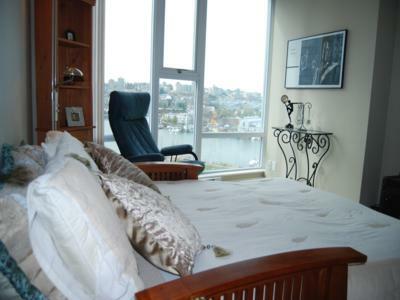 This 11th floor corner suite has unobstructed 180 degree views of False Creek and marinas from all principal rooms. 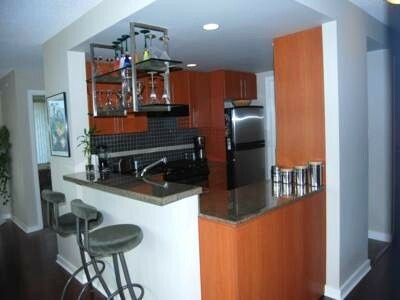 Features include floor to ceiling windows, a large balcony, hardwood floors, granite countertops and stainless steel appliances. 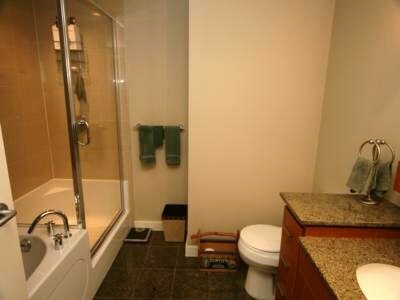 The building amenities are first class, with an indoor pool, exercise centre, Jacuzzi, sauna, steam room and racquetball court.